Dr. Saurabh Lodha Dr. Lodha is a diplomat of the American Board of Dermatology and a Fellow of the American Academy of Dermatology. He has been published in a variety of medical journals and has particular interests in melanoma, auto-immune diseases of the skin and aesthetic dermatology. 446 West 38th Street, New York, N.Y.
An elegant, sheer facial moisturizer recommended for all skin types, including oily and acne-prone skin. 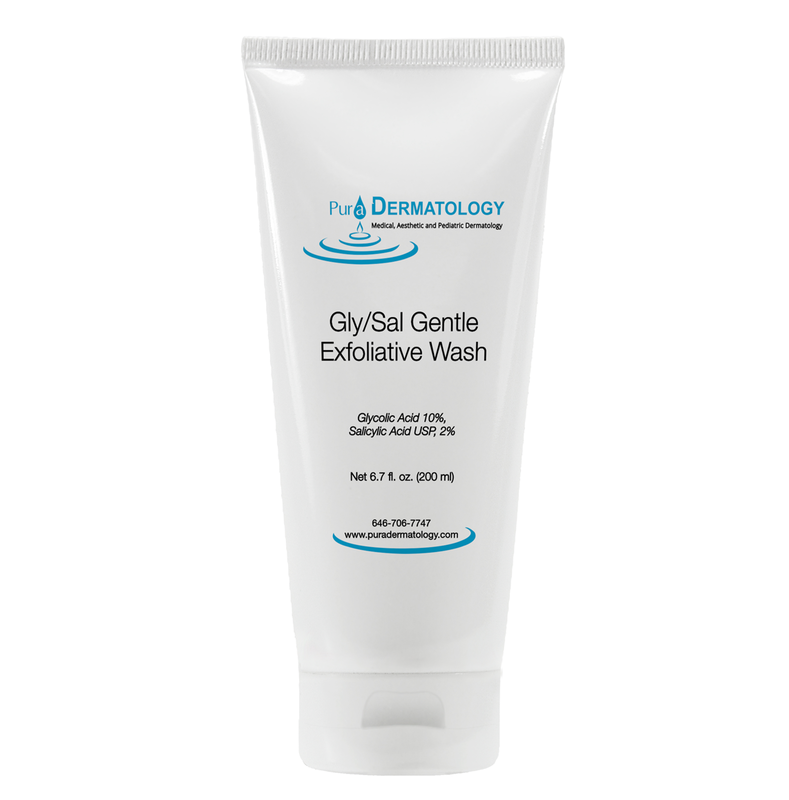 This therapeutic, 5% benzoyl peroxide wash effectively cleanses and treats acne-prone skin without causing significant dryness or irritation. It helps eradicate bacteria while thoroughly cleansing the skin using a unique formulation designed to desquamate the skin to deliver benzoyl peroxide. For more oily skin types, try our 10% BP wash. 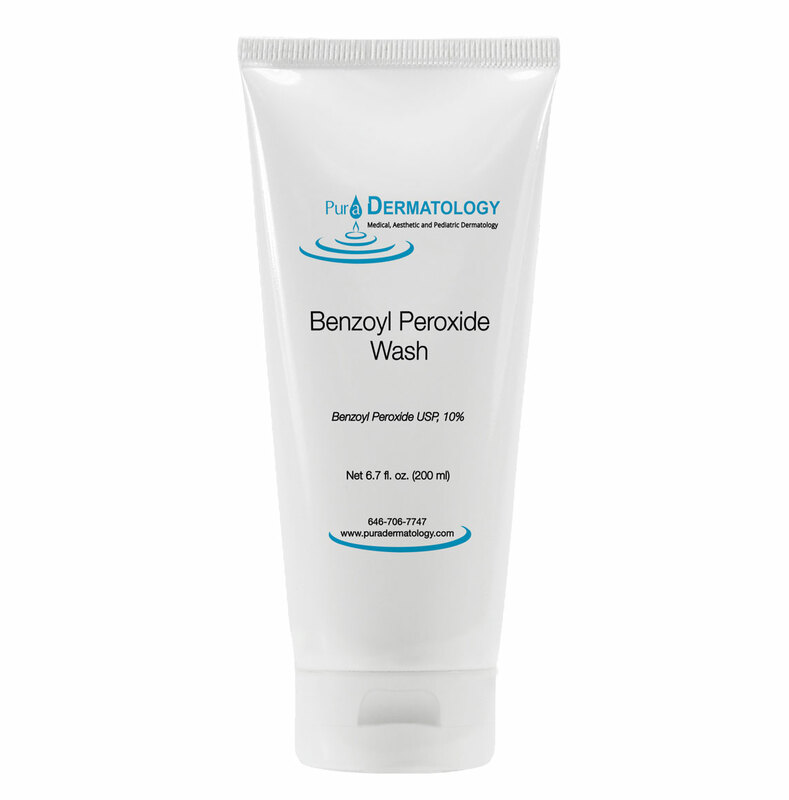 This therapeutic,10% benzoyl peroxide wash effectively cleanses and treats acne-prone skin. 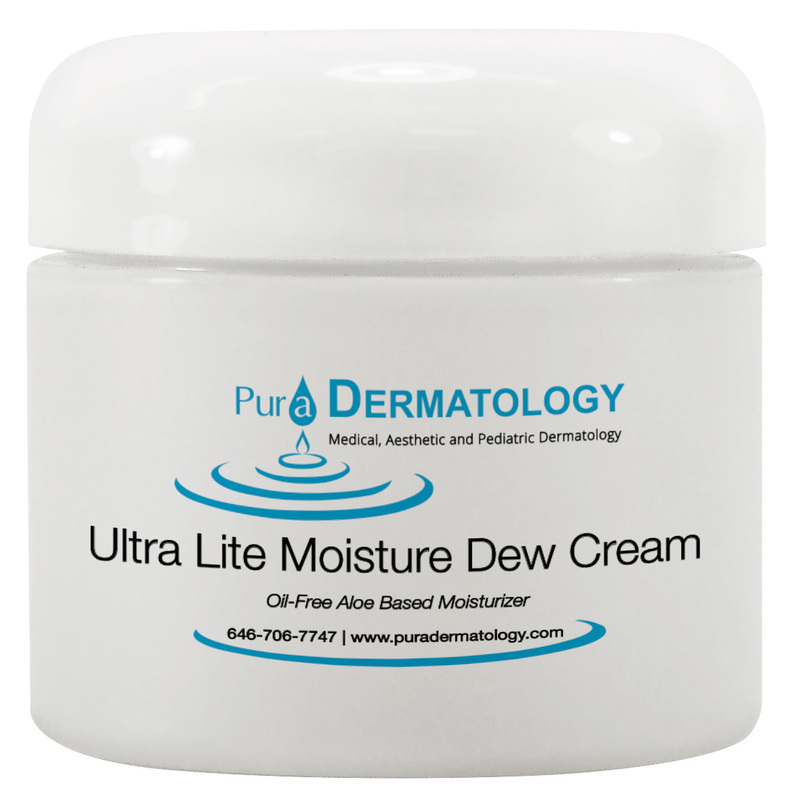 It helps eradicate bacteria while thoroughly cleansing the skin using a unique formulation designed to desquamate the skin to deliver benzoyl peroxide. 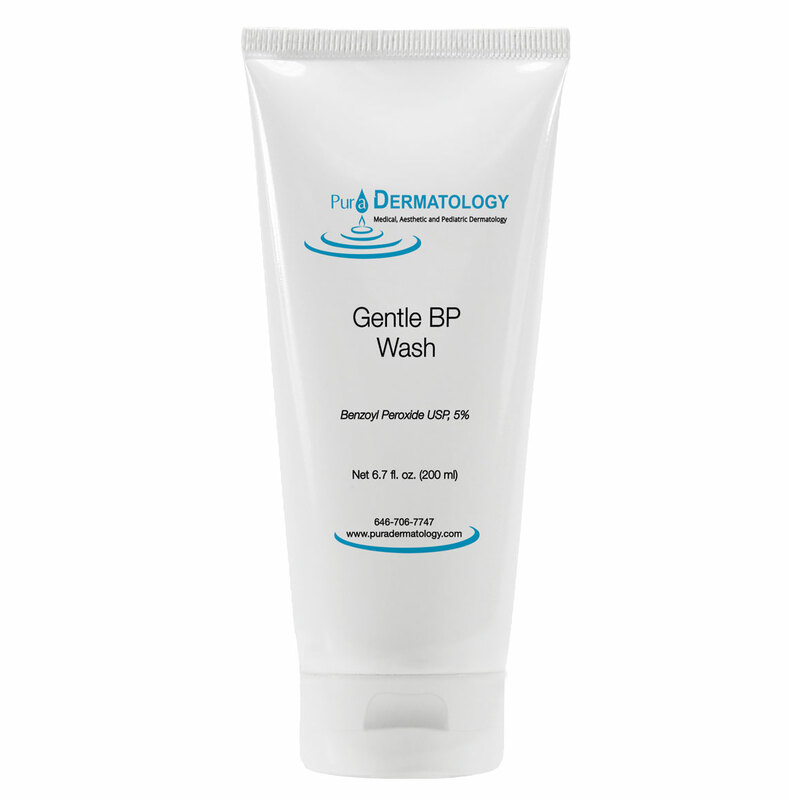 For sensitive skin types, try our Gentle BP wash.
For the dry skin patient who requires a heavier, but elegant moisturizer. Contains vitamins A, C, and E, Co-Q10 and green tea in an aloe base. Our pigment-free lip treatment protects lips while helping to restore hydration and youthful volume. This blend of ingredients also enhances natural color, and leaves lips looking more plump with visibly enhanced contours. This spf 50+ sunscreen consists of micronized zinc, green tea polyphenols, reservatrol, vitamin C, embilica, and Co-Q10. It combines physical sunblock with antioxidants to help prevent skin cancer and the aging process. 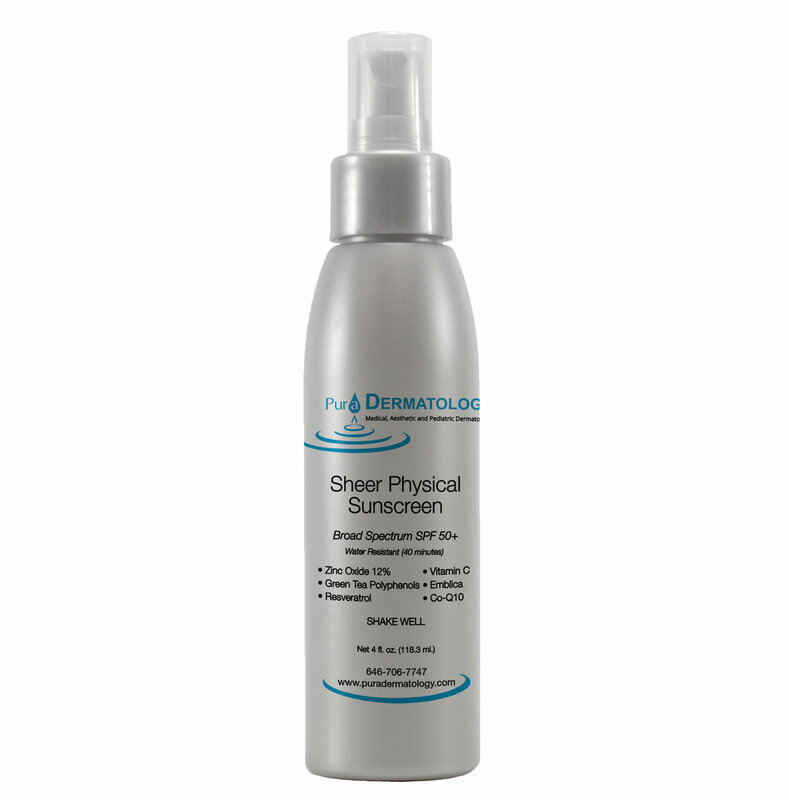 Because it is mineral based, it provides stabilized and immediate coverage for both UVA and UVB. The sunscreen is especially formulated for people with darker skin types, as it goes on clear despite being zinc based, as well as, patients suffering from rosacea, or acne as it is non-comedogenic and gentle on the skin. 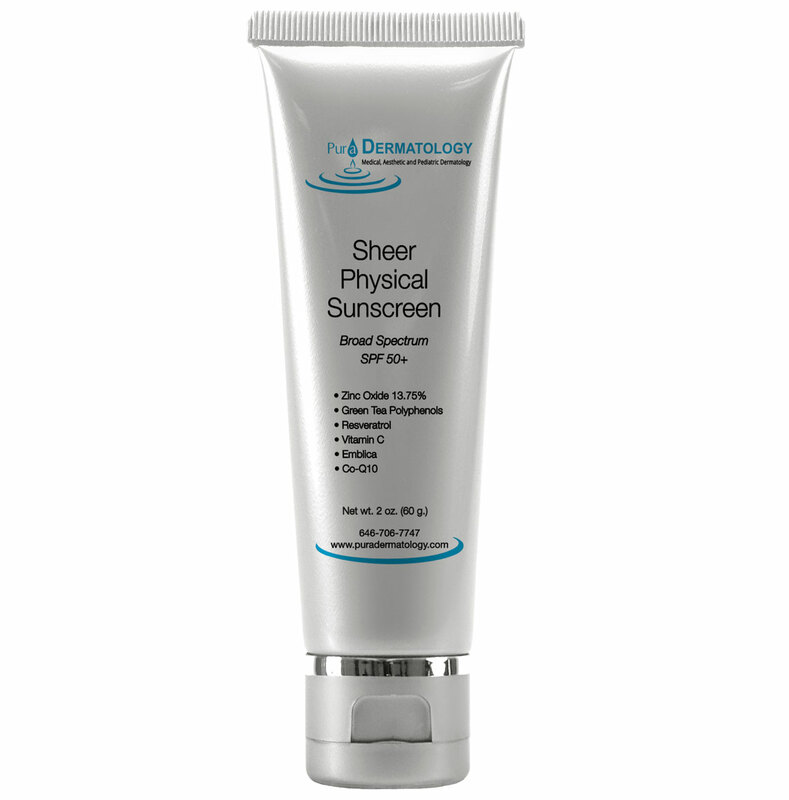 This sunscreen is gentle on sensitive and acne-prone skin, provides lasting protection against UVA and UVB rays, and is water resistant (40 minutes). It features micronized zinc oxide (12%) and is fortified with many antioxidants including: green tea, polyphenols, resveratrol, vitamin C, emblica, and Co-Q10. 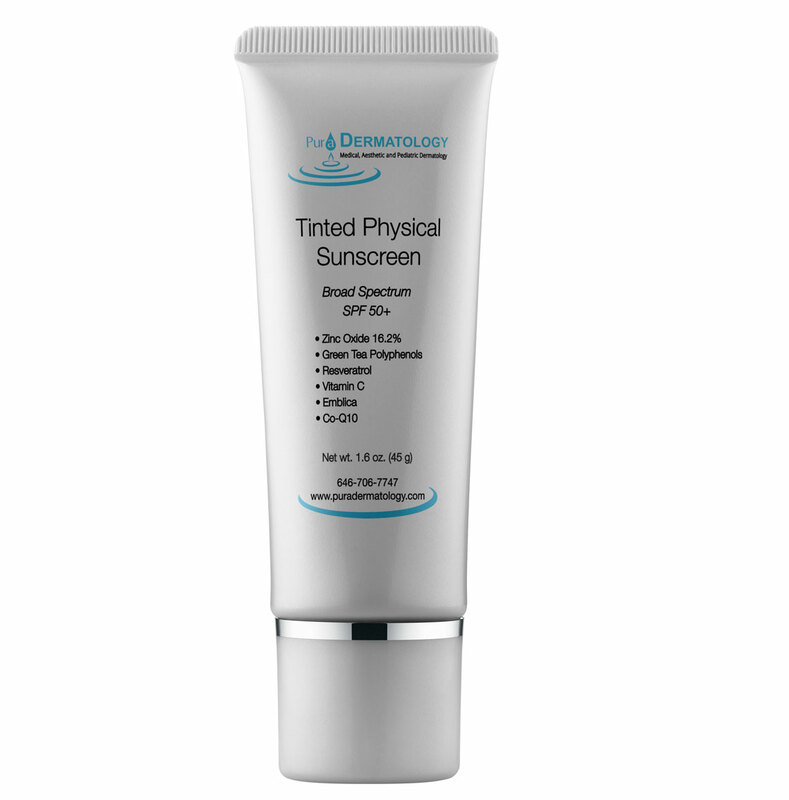 This tinted version of our sunscreen provides superior broad-spectrum SPF 50+ UVA/UVB protection with a skin perfecting tint that reduces the signs of aging and evens the skin tone. Worn alone or under foundation, this matte finish, multi-tasking formula provides all day oil control, antioxidant benefits and gentle hydration for even the most sensitive skin. 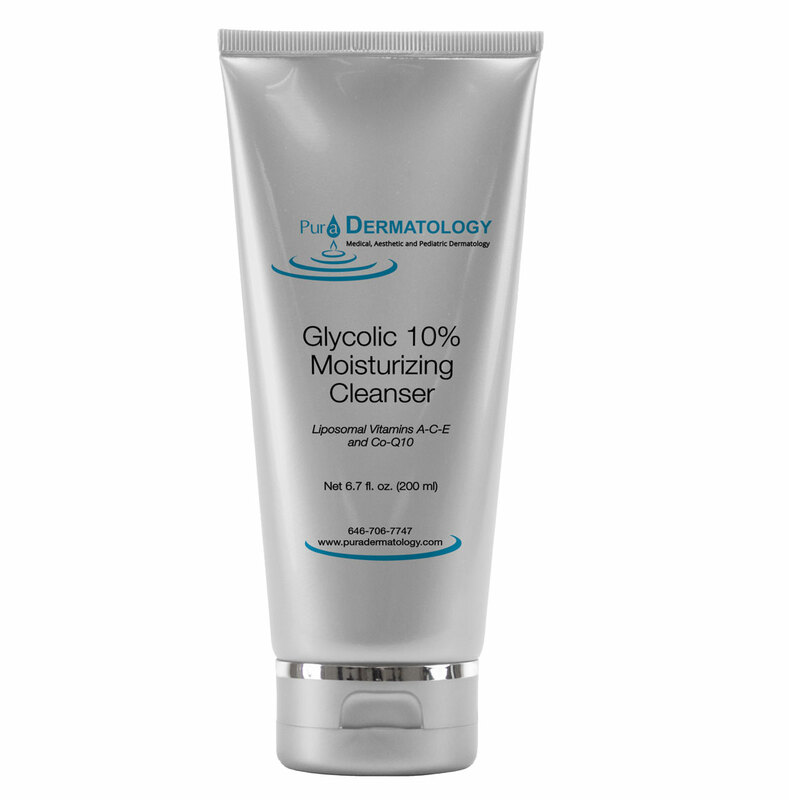 The Glycolic Acid 10% moisturizing cleanser is a rich formulation utilizing glycolic acid to gently exfoliate, smooth, and remove dark marks from the skin. The formula contains a rich blend of antioxidants including, Liposomal Vitamins A, C, E and Green Tea Extract in combination with Co-Q10 to assist in minimizing free-radical induced skin damage while aiding in the restoration of healthy-looking skin. This specially formulated oily skin cleanser delivers ultra-pure glycolic acid and salicylic acid USP 2% for gently cleansing acne prone and oily skin, while helping to remove dark marks and discoloration at the same time. 15% Urea and 15% Glycolic Acid. 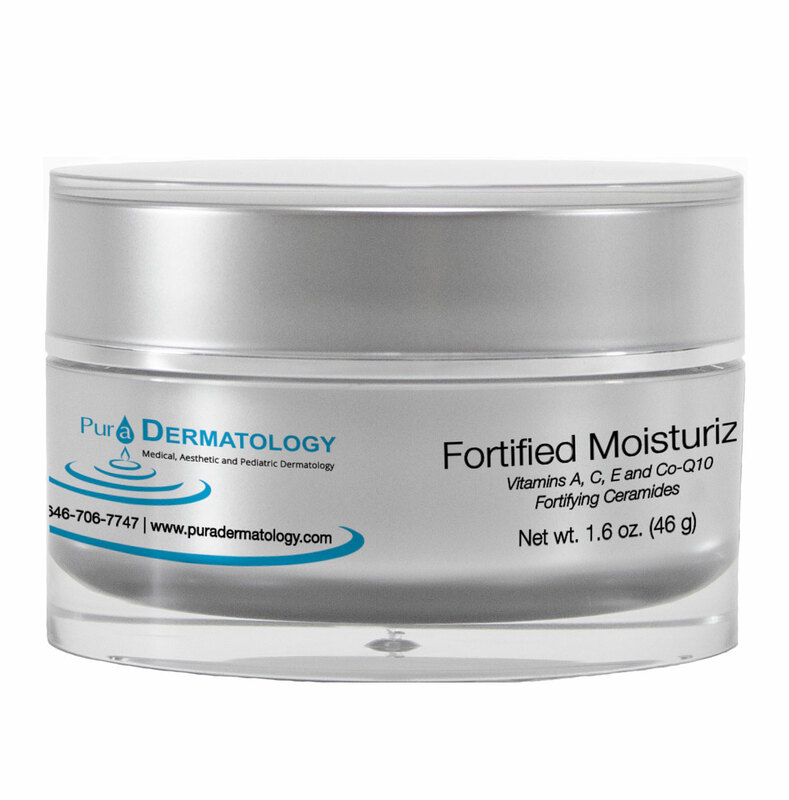 This combination cream is formulated to provide intense moisturization and with gentle exfoliation. It helps in the process of softening skin in general, but, most of all, improving the appearance of Keratosis Pilaris (KP). 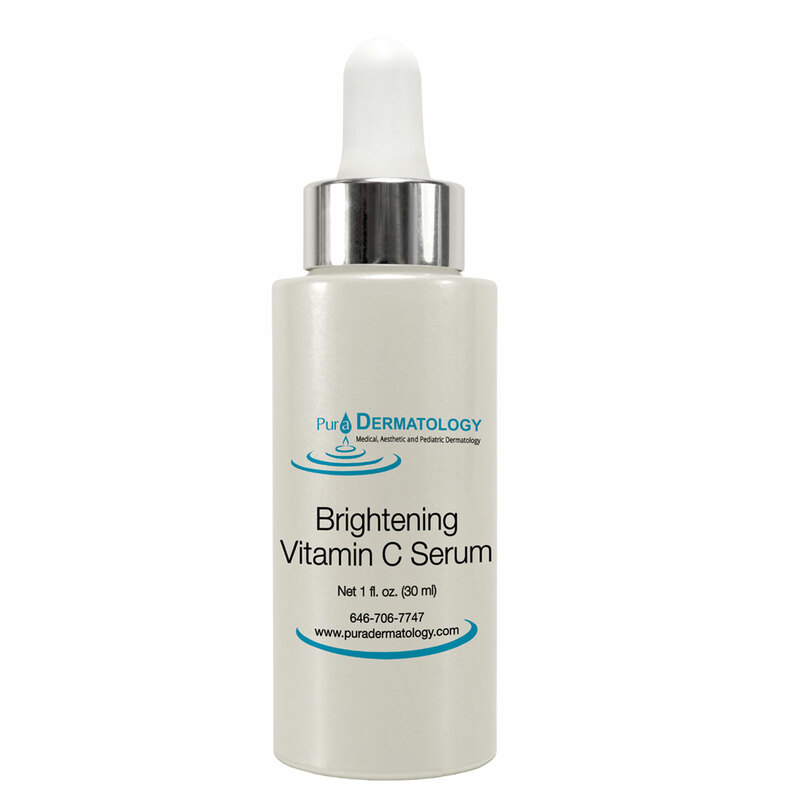 This brightening and hydrating vitamin C serum delivers skin enhancing benefits of pure, stabilized L-ascorbic acid and tetrahexyldecyl ascorbate, in combination with vitamins A and E, arbutin, bearberry, emblica and ubiquinone, to achieve the prevention of sun induced dark marks, lighten the appearance of dark marks and overall improved skin texture, and tone. 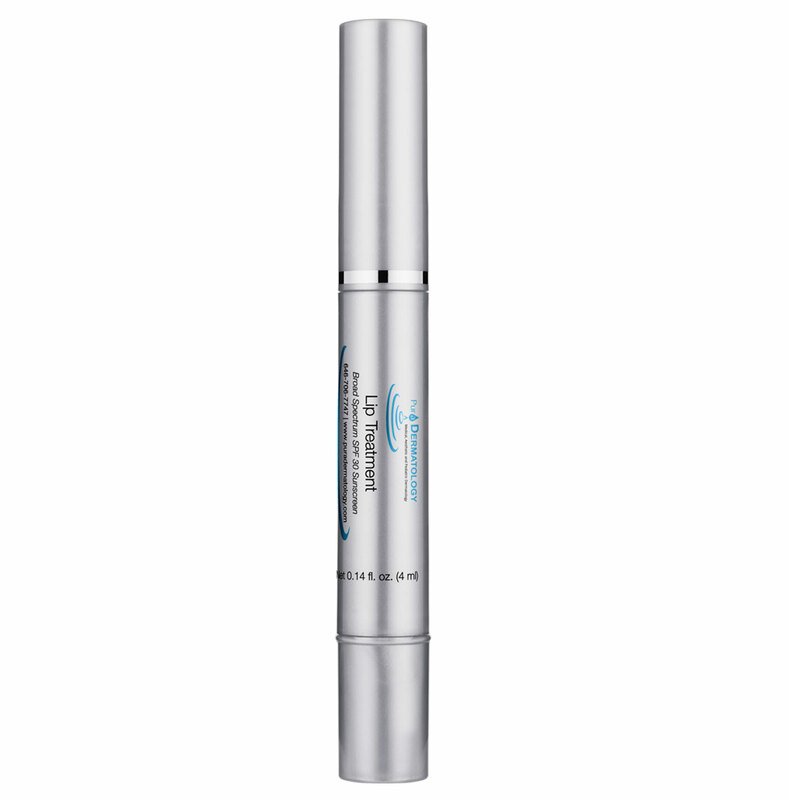 Formulated for the delicate area under the eyes, this nourishing serum delivers the super hydration benefits of hyaluronic acid to soothe and smooth the area around the eyes, restoring a natural desired appearance. 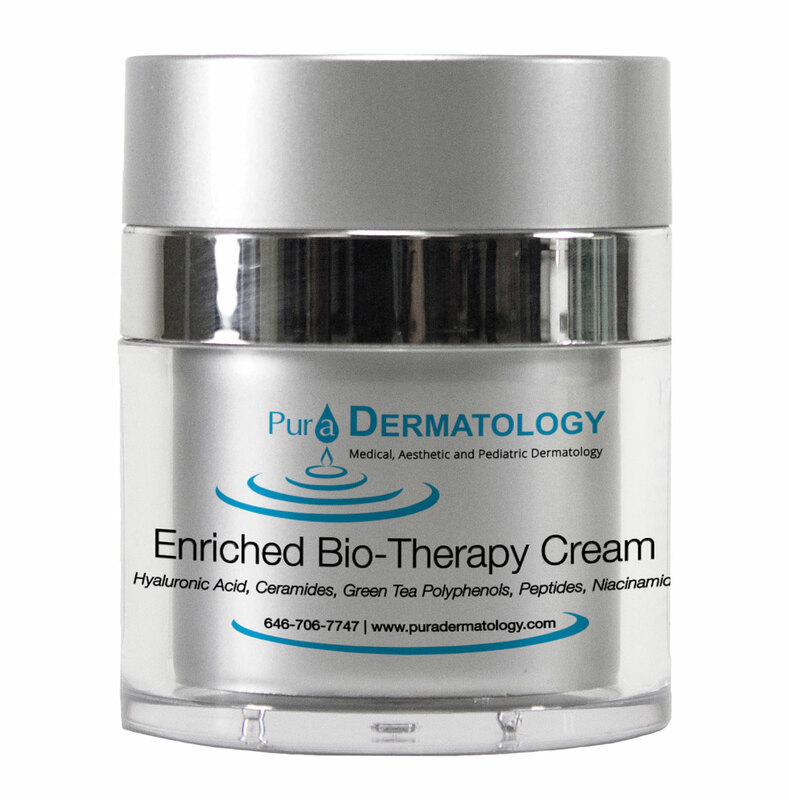 This intensely moisturizing biotherapy cream combats dryness and nourishes skin back to its optimum health. High performance ingredients work synergistically to nourish and repair the skin’s barrier function, provide antioxidants to restore skin firmness and visibly reduce the signs of aging. Awaken to younger, hydrated, and healthier looking skin. 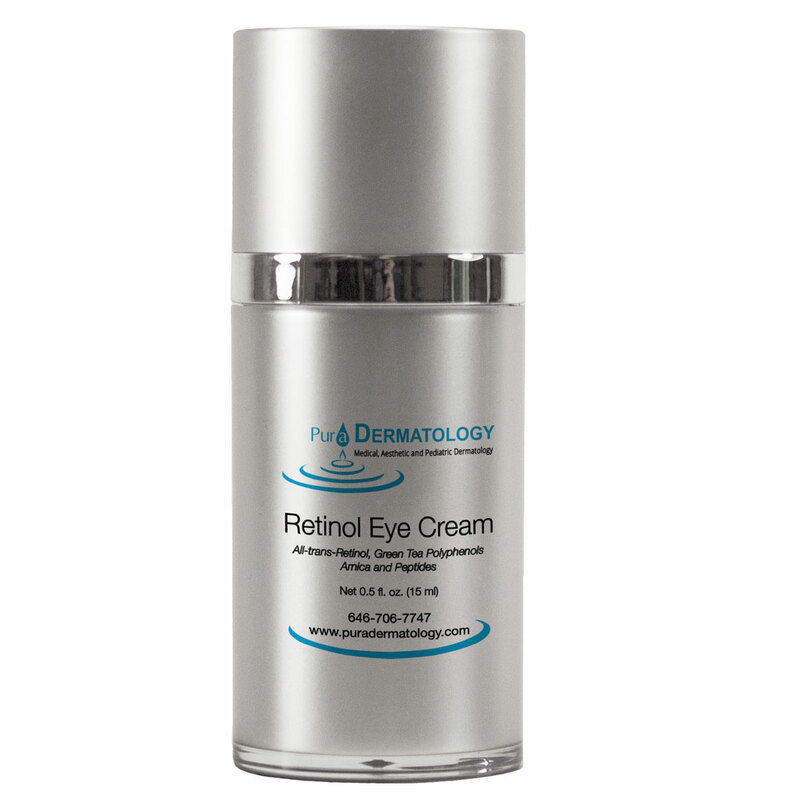 This eye repair cream is formulated to help with under eye dark circles, puffiness, and wrinkles. It combines All-Trans-Retinol, green tea, arnica, and vitamin K along with a system of chelators and peptides to deliver maximum results. 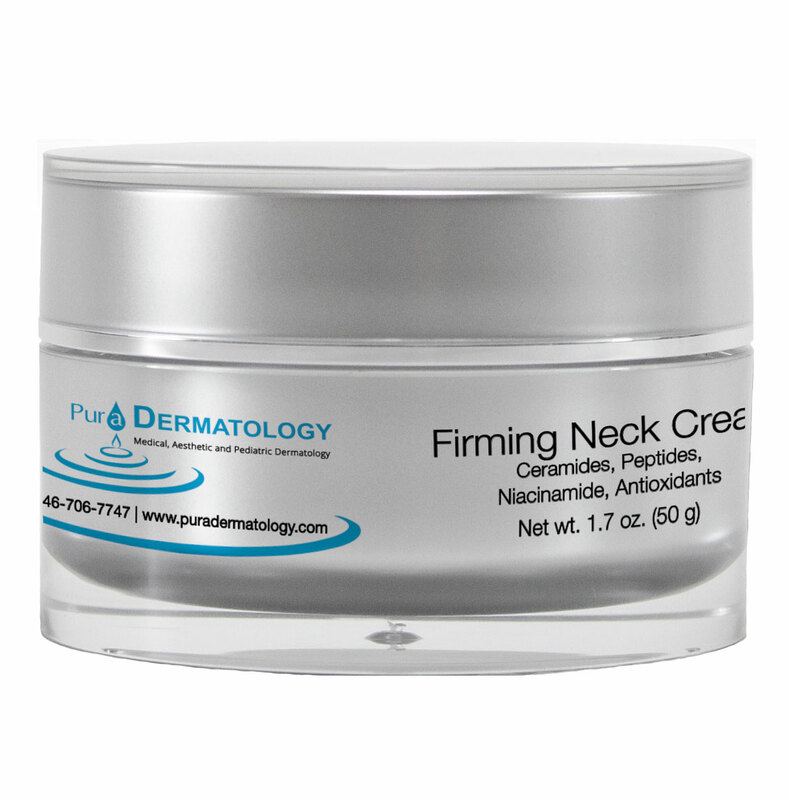 Developed specifically for the neck and décolleté, this hydrating neck cream helps to firm, lift, and tighten the skin that has lost definition with age. This cream is formulated with a proprietary blend of ingredients to help support collagen and elastin production, smooth and even skin tone, and reduce signs of aging. 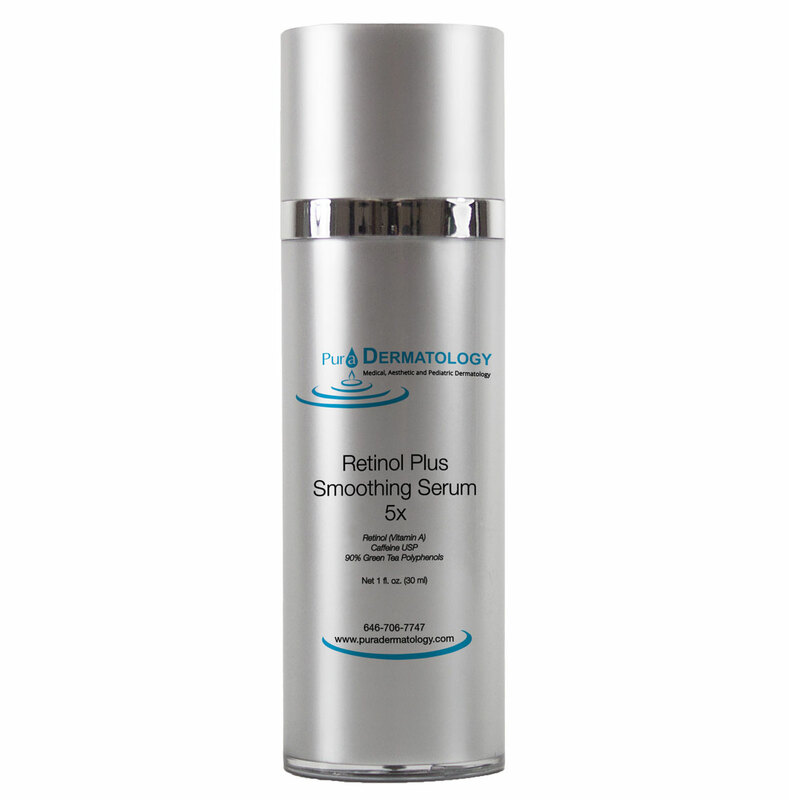 Retinol helps to reduce the appearance of fine lines and surface wrinkles. The smoothing serum helps to revitalize, firm, smooth, and enhance skin tone and texture while helping to minimize the visible signs of aging. 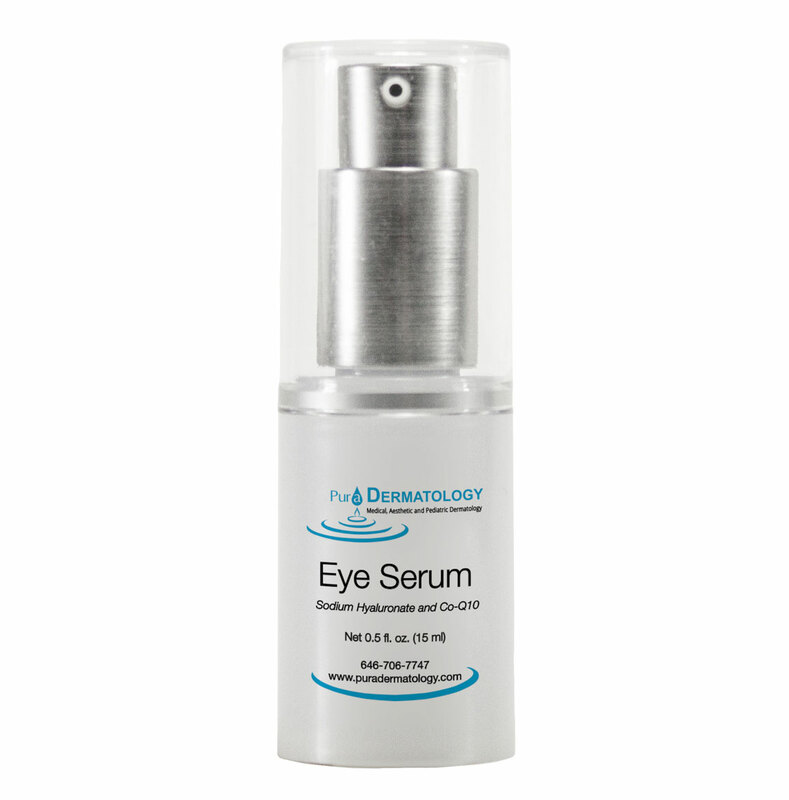 This serum has been enhanced with green tea polyphenols, caffeine USP, and moisturizers to reduce redness, increase the antioxidant properties of the serum, and hydrate the skin. Copyright © Pura Dermatology. All Rights Reserved.